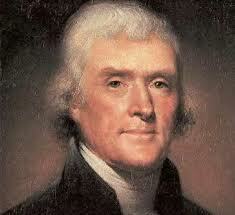 President Thomas Jefferson above. His mother, Jane Randolph, was born in London, England. 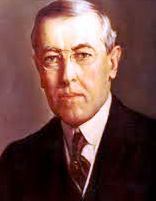 President Woodrow Wilson. His mother, Janet Woodrow, was born in Carlisle, England. Andrew Jackson, the seventh president, was the son of Andrew and Elizabeth Hutchinson, both born in Ireland. 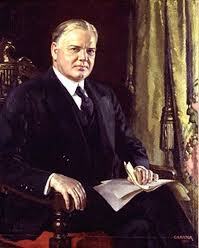 President Herbert Hoover above. His mother was born in Ontario, Canada. President James Buchanan above. 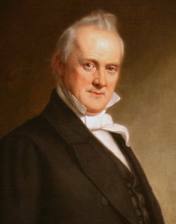 His father, James Buchanan, Sr. was born in Country Donegal, Ireland. 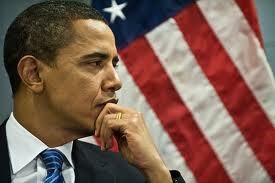 Barack Obama, the first African American president. His father was born in Kenya, his mother in Kansas. 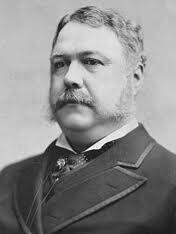 President Chester Arthur. His father was born in County Antrim, Ireland. 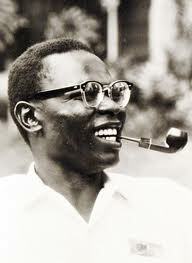 Barack Obama, Sr., father of the 44th president, was born in Rachuonyo District in the British colony of Kenya.